People who work in hazardous environments that may involve the following hazards: Flash Fire, Electric Arc Flash, Molten Metal and maintenance workers who come in contact with energized electrical equipment are required to be in the appropriate FRC Clothing. 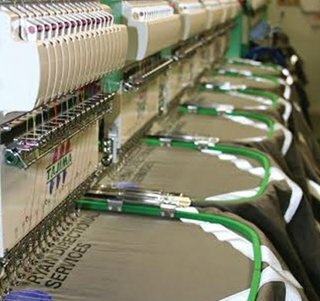 Key Safety provides products from industry-leading FRC Clothing manufacturers. Our solutions utilize innovative quality fabrics that promote long lasting protection, comfort, and durability. Each garment is specifically made for the compliance standards and requirements of our clients’ individual job hazards. Learn more about our Direct Buy Program and how Key Safety’s stock management can make your FRC Clothing program less expensive and hassle free.